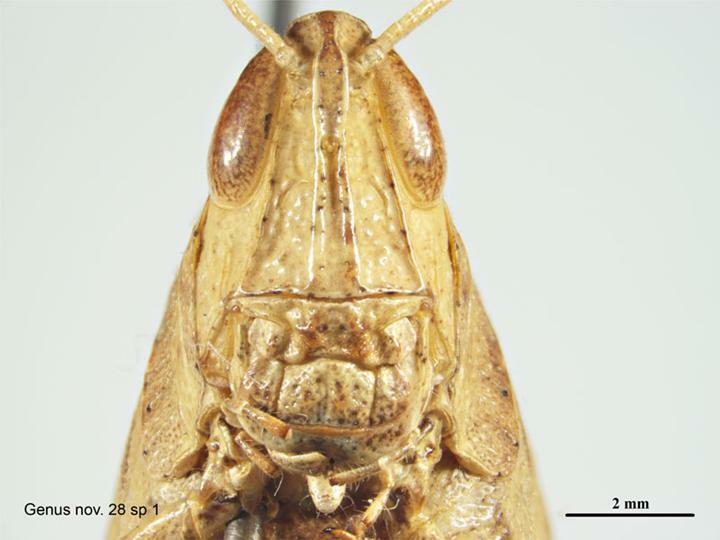 McCaffrey, S. & Harding, C.
McCaffrey, S. & Harding, C. (2009) Spur-throated grasshopper - Catantopinae Gen. nov. 28 sp. 1 (Catantopinae Gen. nov. 28 sp. 1) Updated on 7/22/2013 5:09:50 PM Available online: PaDIL - http://www.padil.gov.au.